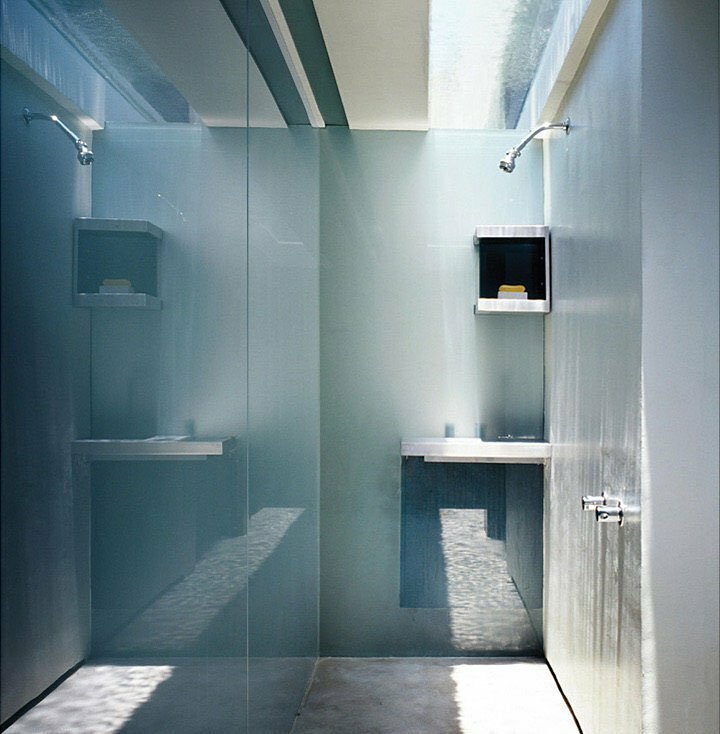 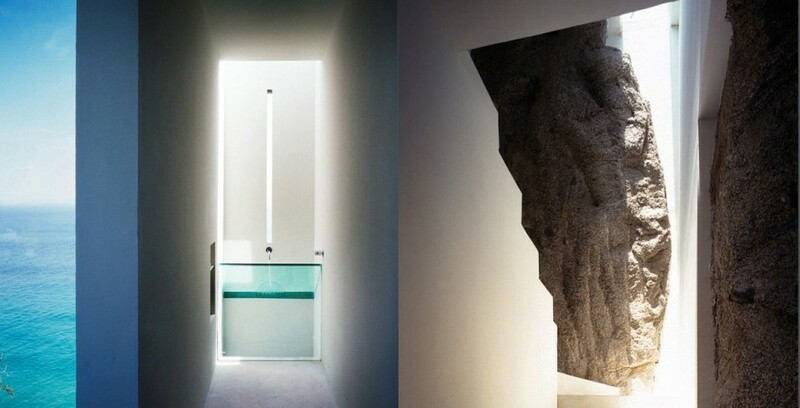 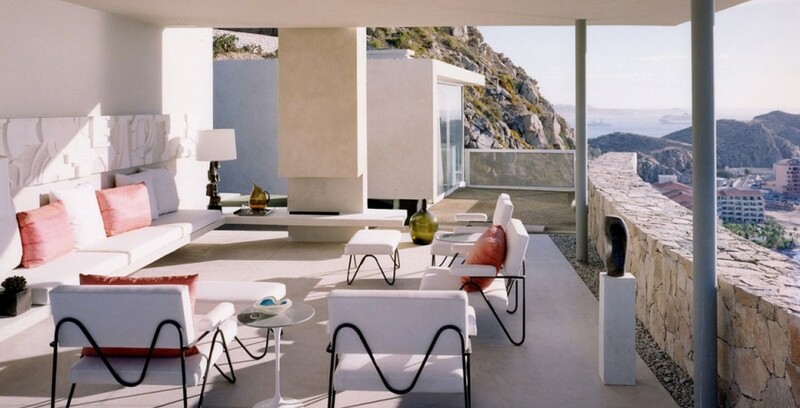 Casa Finisterra by Steven Harris Architects | Shelby White - The blog of artist, visual designer and entrepreneur Shelby White. 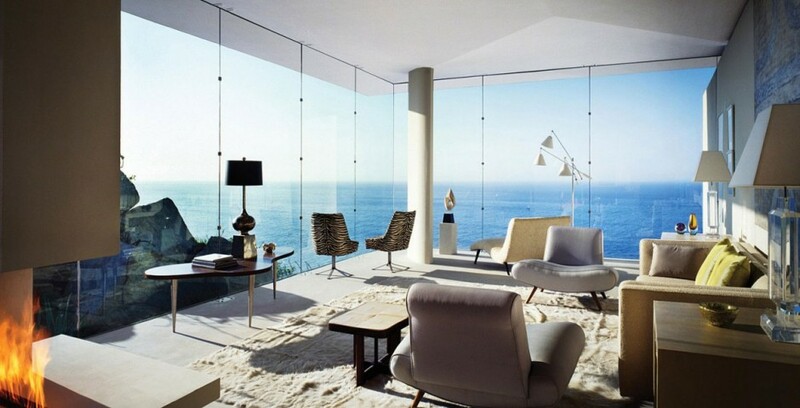 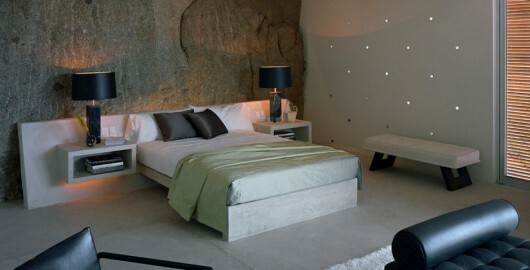 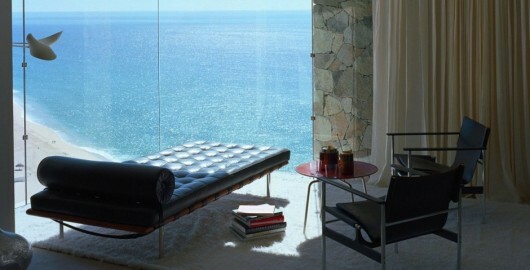 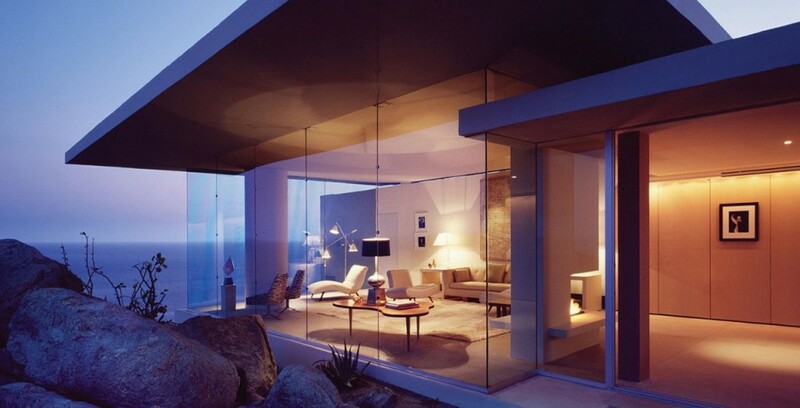 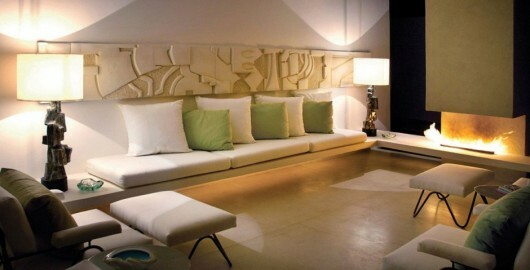 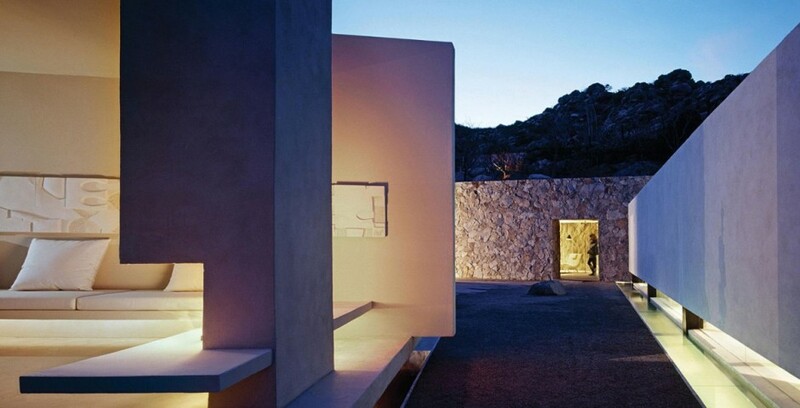 Casa Finisterra in Cabo San Lucas, Mexico was designed by Steven Harris Architects. 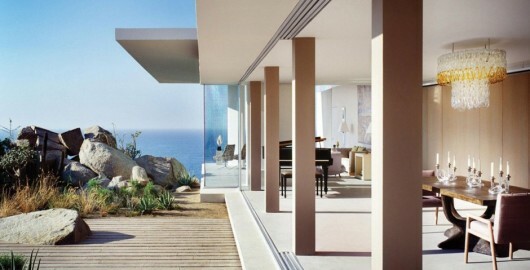 The house mixes relaxation and modern very well, not to mention how gracefully it sits into the hillside above the water. 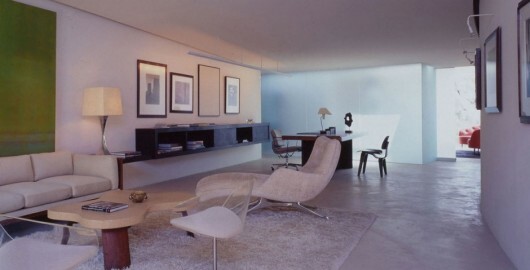 In a way the flat slab structure of the roof reminds me of the mid-century Kaufmann Desert House in Palm Springs.